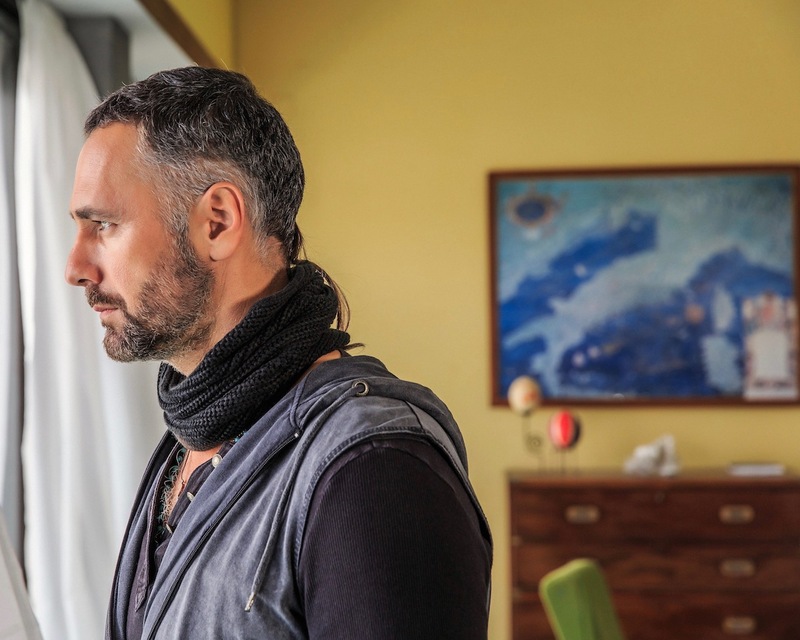 Ultimo, the acclaimed Captain of the Carabinieri, famous for tracking down some of the most ruthless crime bosses, returns, with Raoul Bova once again as the protagonist. Set between Italy and Mexico, this time Ultimo is sent to infiltrate the brutal Zetas cartel in order to stop a huge cocaine shipment destined for Italy. Ultimo will have to deal with the two most powerful and brutal criminal groups in the world: the Calabrian ‘Ndrangheta and the Mexican cartels, who are united in the business of South American cocaine trafficking. To foil this alliance that risks flooding Europe with cocaine, a group of Carabinieri set out on the trail of El Cobra - the former Mexican soldier who became the leader of the Zetas cartel. However, after being discovered, they had been brutally slaughtered. Interpol then decides to entrust Ultimo with the task of stopping the Zetas. In order to get to El Cobra, Ultimo needs to approach his lover, Laura, who lives in Rome and who manages her partner’s trafficking. Laura lives with her teenage son, Santiago, who, unbeknownst to his mother, is part of a group of Mexican hackers committed to using the internet to expose major drug cartels and police corruption. Ultimo’s first job will be to take the place of the ‘Ndrangheta middlemen who are in business with El Cobra. In order to do this, he will have to earn Laura’s trust by exploiting her only weakness: the love for her son who, as a way of rebelling against her and the criminal system in which he lives, has become a drug addict. Ultimo will help the boy to break the drug habit becoming a trusted advisor to Laura who then decides to take him to Mexico to meet El Cobra. Once in Mexicxo, Ultimo will have to convince El Cobra to entrust him with managing the delivery of a huge haul of drugs arriving in Italy. To help Ultimo’s undercover and life risking mission there’s a selected team of police agents, but also Laura’s son, Santiago, with his hackers friends.